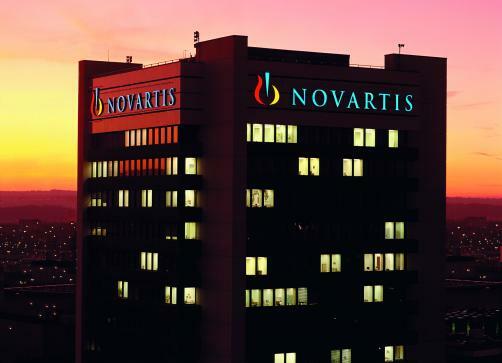 Novartis has announced that Gilenya (fingolimod) has received marketing authorisation from the European Commission for the treatment of relapsing-remitting forms of multiple sclerosis (RRMS) in patients aged between 10 and 17 years old, marking the availability of the first and only oral disease-modifying treatment for that age group in this indication. The ruling was driven by Phase 3 data which demonstrated that Gilenya “significantly reduced” annualised relapse rates by 82% compared to interferon beta-1, while 85.7% who received the drug remained lapse-free after two full years, compared to 38.8%. In addition, Gilenya was associated with a 77% risk reduction of disability progression. "We are excited by the news that there is now a new approved treatment indicated for young people with RRMS in Europe - hopefully this will be the first step to having more therapy options for children and adolescents with MS," said Pedro Carrascal, President, European Multiple Sclerosis Platform. "Young patients affected by MS often experience a more severe impact during their overall lifetime. Today's approval provides an opportunity for a brighter future for them and their families." "Early onset MS can have a devastating impact on children and adolescents' daily life, such as going to school and spending time with friends and family," said Paul Hudson, Chief Executive Officer, Novartis Pharmaceuticals. "Our mission is to change the course of MS as we've been doing since the treatment's initial approval in 2011, and we won't stop until we stop MS. We are delighted that today's decision has brought us one step closer to reimagining the treatment of MS, across all ages."